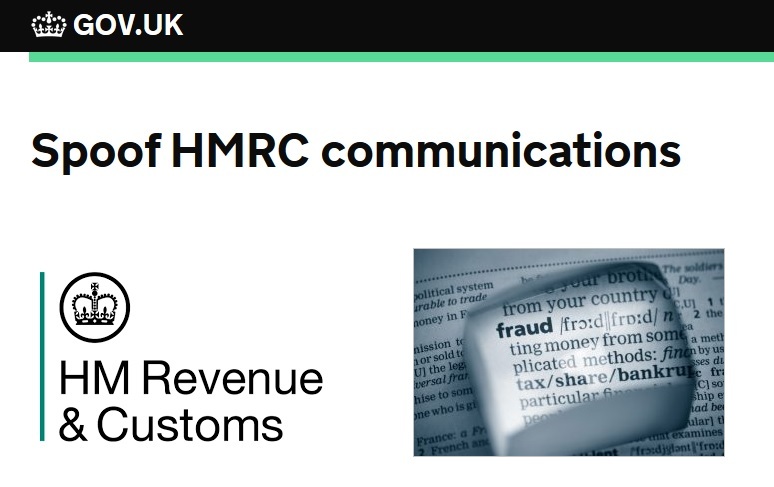 Fake HMRC emails – be warned! HM Revenue and Customs has issued a timely reminder about the potential for emails pretending to have been issued by HMRC. HMRC will never notify a tax rebate by email or text. HMRC do not ask for personal or payment information by email or text. 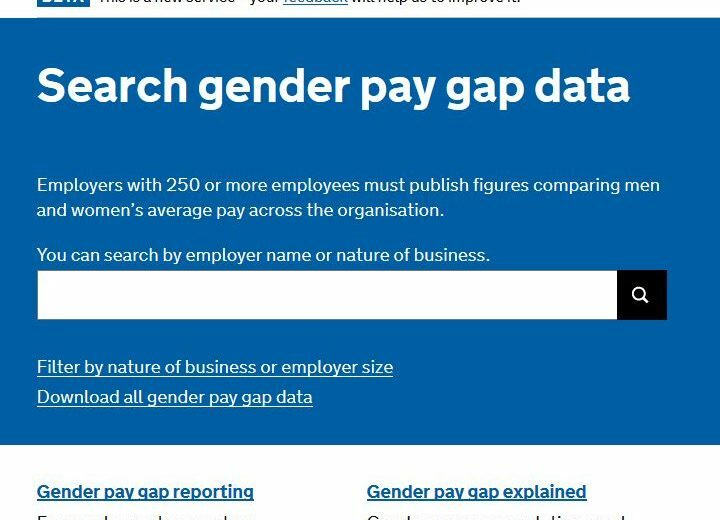 Are you interested in the ‘Gender Pay Gap’ statistics being discussed in the media. Have you seen the 2018-2019 rates for income tax and National Insurance yet? 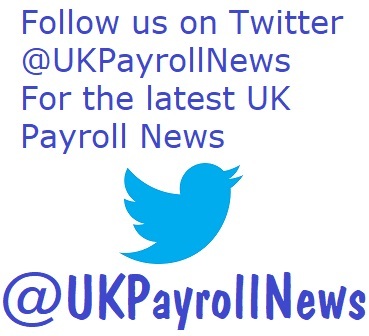 The April 2018 P9X is not being sent direct to employers by HMRC, instead you can download it here. 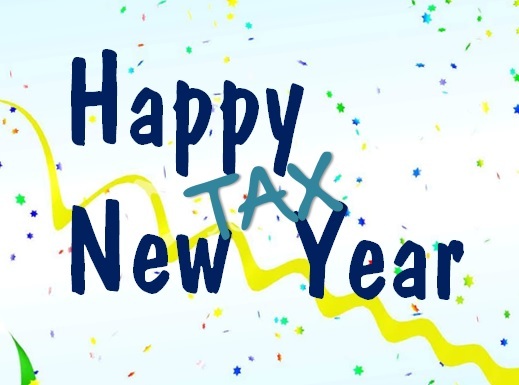 Do any of your employees have a tax code that starts with a ‘S’? If so, this means that HM Revenue and Customs think the individual lives in Scotland. As the Scottish Parliament is able to set income tax rates and bands different from the rest of the UK, those with a ‘S’ tax code prefix may be taxed incorrectly if they do not reside in Scotland. 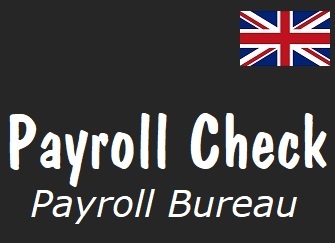 If employees have any query regarding their tax code they can call HM Revenue and Customs on 0300 200 3300 – lines open Monday to Friday 8am to 8pm, Saturday 8am to 4pm and Sunday 9am to 5pm. 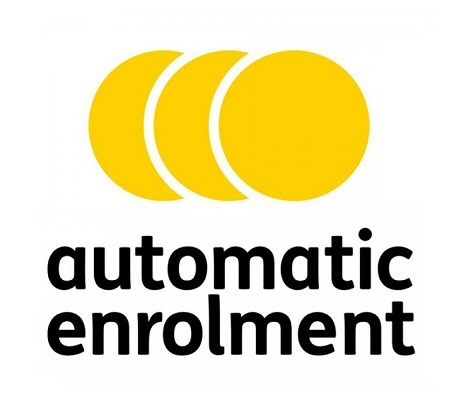 From 6 April 2018 (the start of the 2018/2019 tax year) employers are required to increase the amount of their minimum employer contributions into their staff’s Automatic Enrolment pension to at least of 2% of qualifying earnings. 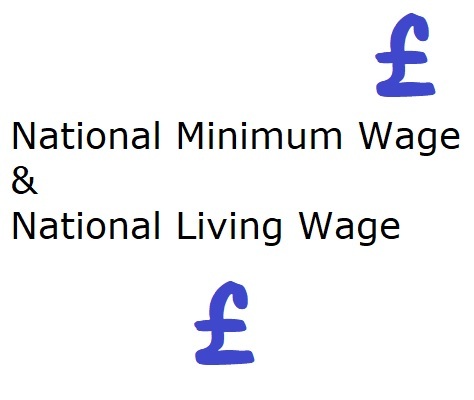 Members of staff will have to pay the shortfall needed to make the total minimum contribution up to 5%, including the employer contribution. 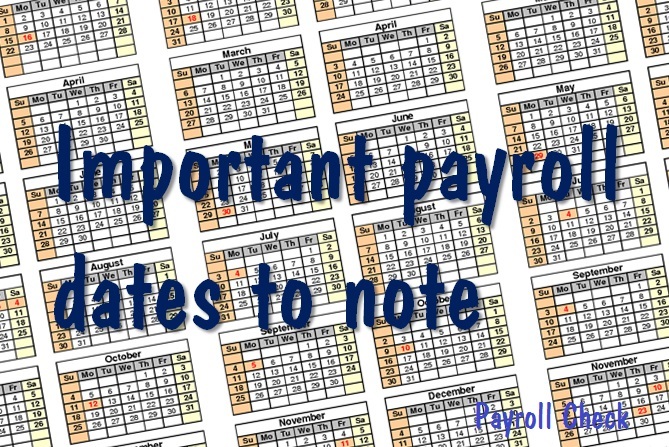 Please ensure that you provide your payroll bureau with information on increases in employee and employer pension contributions for your employees so that the new rates can be operated in the April payroll run.